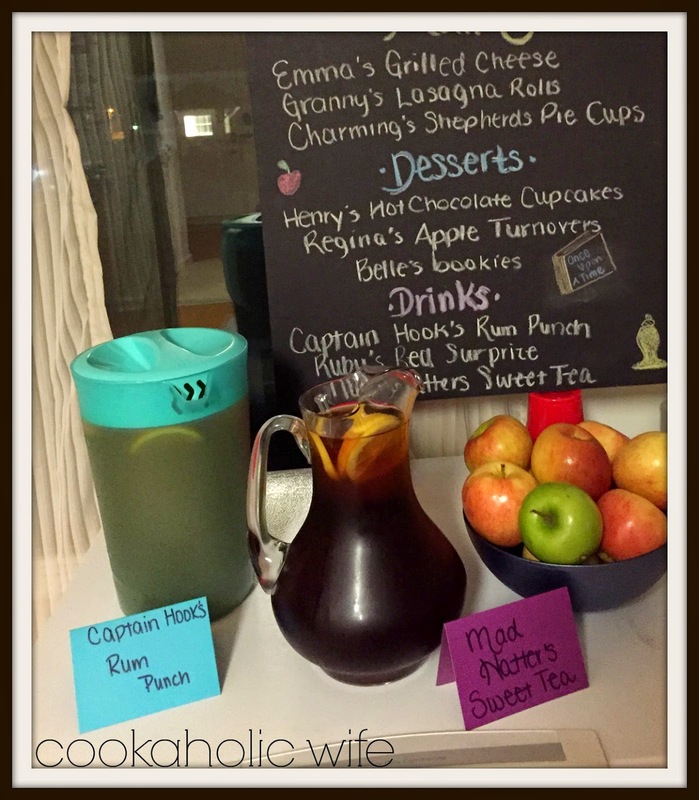 Moving right on along through my Once Upon A Time party, today I’m sharing Captain Hook’s Rum Punch with you. Captain Hook is one of my favorite characters so I’m going to try really hard to keep this as a short description, but we’ll see how that goes. Captain Hook (or Killian Jones) is introduced in the second season of Once Upon A Time. He is currently working with Cora, Regina’s mother, to come to Storybrooke as they were passed over during the first curse. He meets Emma, Snow White, Mulan and Aurora first and shares a beanstalk adventure with Emma. In this version, Captain Hook loses his hand when it is cut off in a jealous rage by Rumplestiltskin. (Before Rumplestiltskin had his powers, his wife left him for Captain Hook.) Given Rumple’s shiny make up, it still makes sense for Hook to refer to him as the Crocodile. Also in this version, Captain Hook is more like Jack Sparrow than the Disney Captain Hook. He wears leather and eyeliner and a penchant for rum. Its was only fitting for me to offer Hook’s Rum Punch at the party, although the pirate would prefer his rum straight up. 1. Combine all ingredients together in a large pitcher and stir. 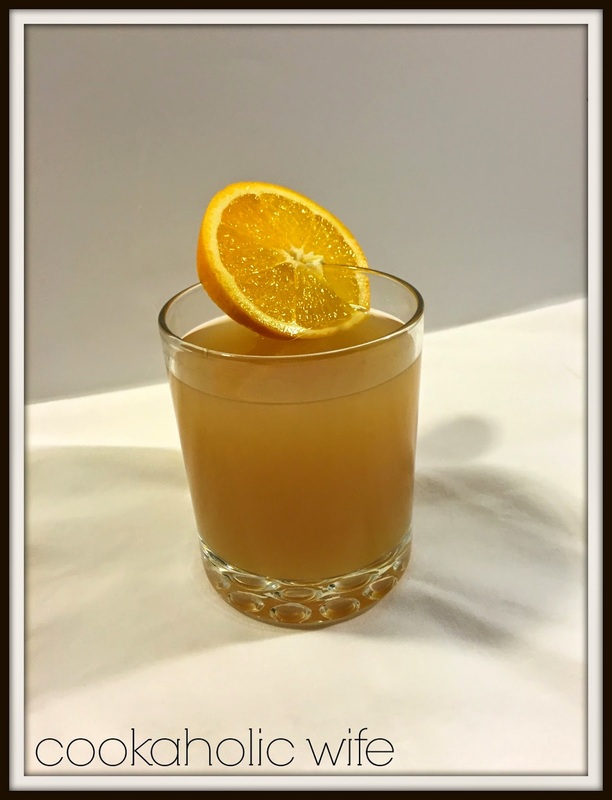 Adjust juices and alcohol to your tastes. I think Captain Hook would approve. This was not too sweet but not too strong either. If you wanted a red color to the punch, replace the 2 1/2 cups of fruit punch with 1 cup of grenadine syrup and skip the additional sugar.